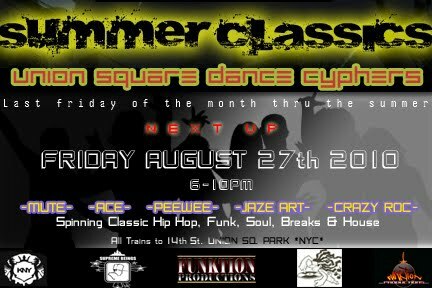 another summer classic @ Union Square Park. Quite possibly the last one this summer. come get down with us..
last time we rocked til 1AM. 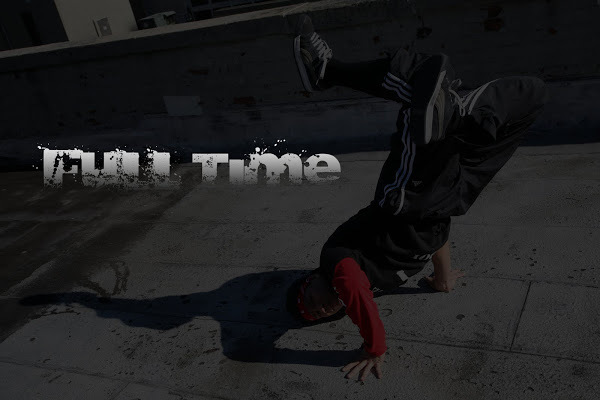 is here now with bboying ,house,popping, and Rocking battles. TELL your friends about this one. Updated Flyer is coming out soon. 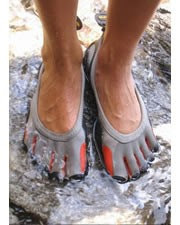 I saw this Barefoot running shoes on Yahoo the other day. I thought it was pretty cool. I remember running on the streets a lot as a kid with my barefoot playing tag...lol...I thought this awesome idea but the shoes looks a little funny though, but I would like to try it. 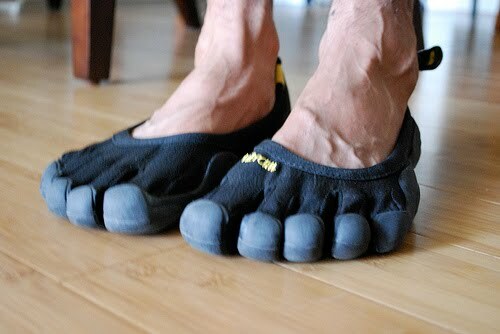 So what are the benefits of Running Barefoot? 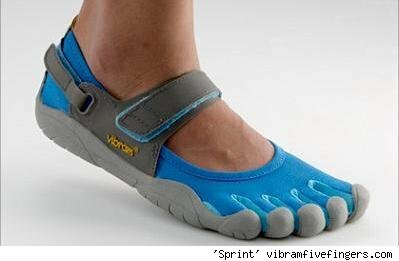 I actually thought it was bad for your feet that's why shoes were made, beside's getting your feet dirty and from other hazardous stuff on the floor. *More relaxing. We like to kick off our shoes at the end of the day! I would to try using it for bboying or when I play tennis. Dancing and doing my footworks barefoot...well I do it at home all the time anywayz.